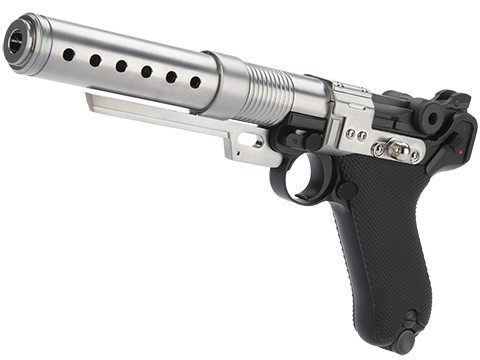 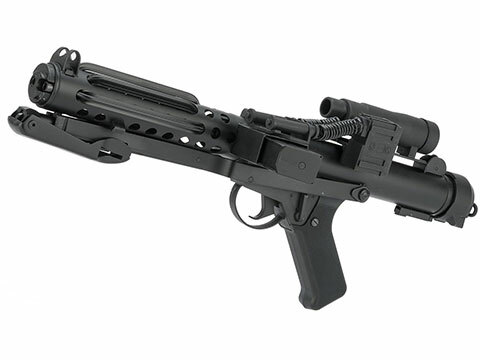 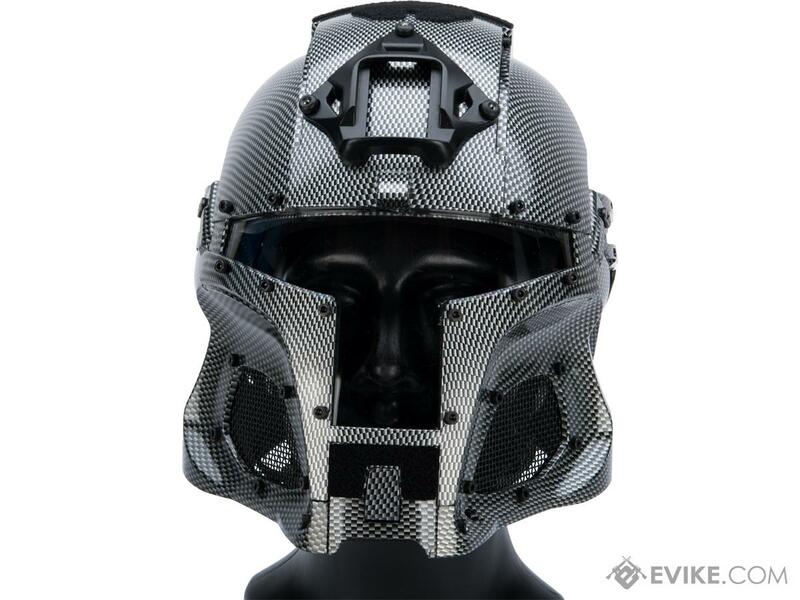 In a galaxy relatively close to this one... 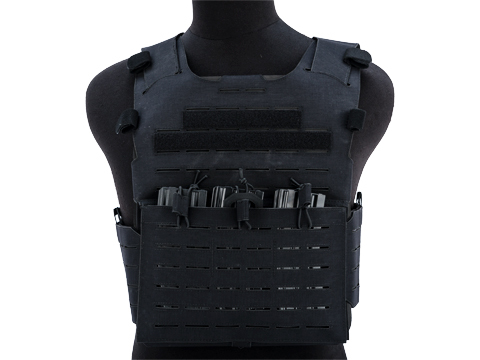 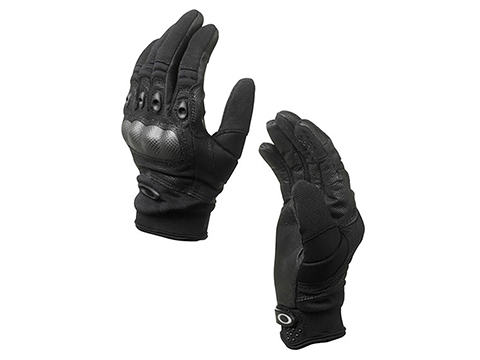 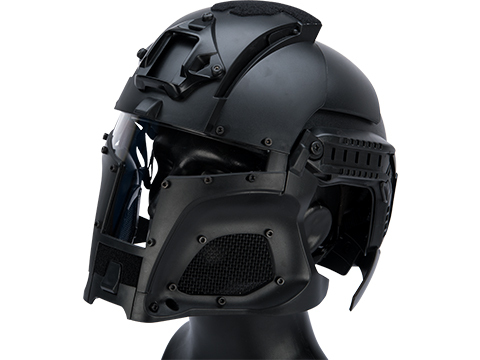 The Matrix Medieval Iron Warrior helmet system provides complete face protection attached to a comfortable and familiar helmet base. 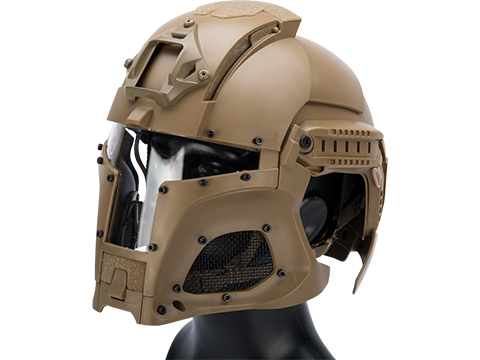 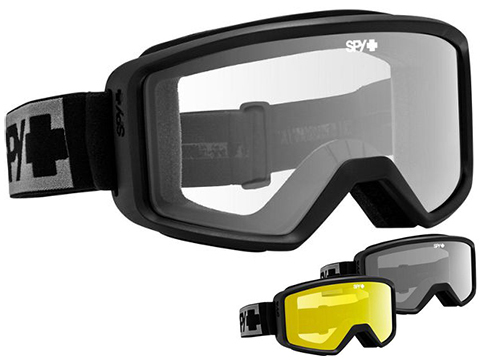 Every space warrior needs a helmet to defend themselves from bumps and scrapes and hits, and this helmet has everything covered. 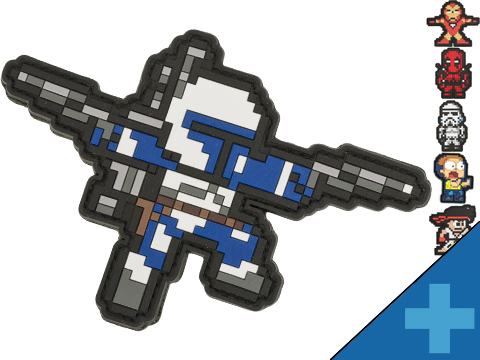 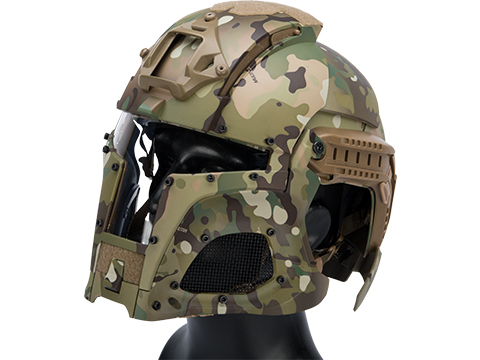 When the battle is over and you find yourself standing atop the bodies of your fallen enemies, you can stand proudly knowing this helmet saw you through to victory. 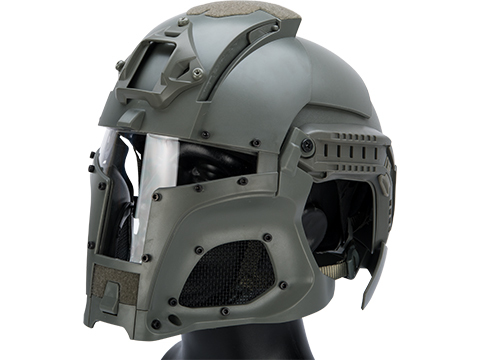 When the hero needs to speak, worry not, with the press of a button the helmet slides open, allowing you to communicate with your battle brethren. 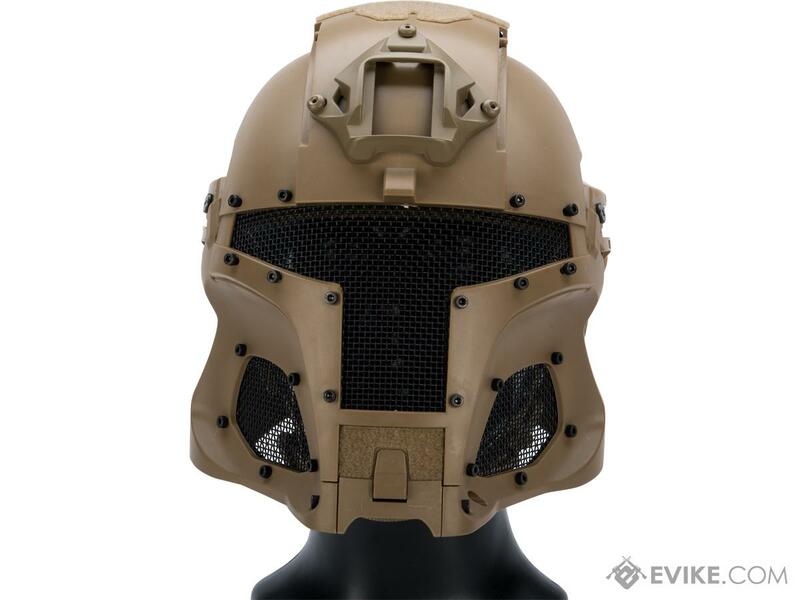 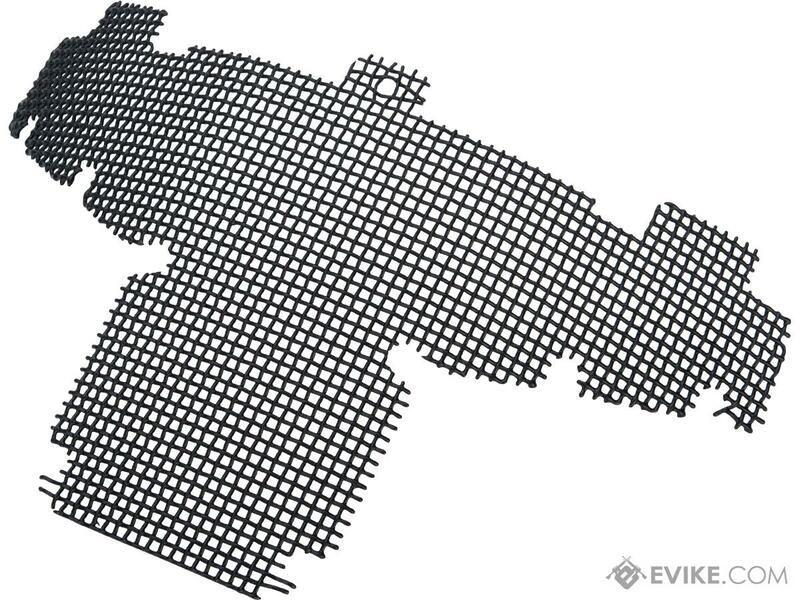 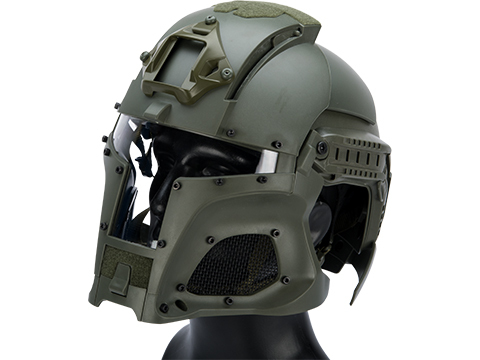 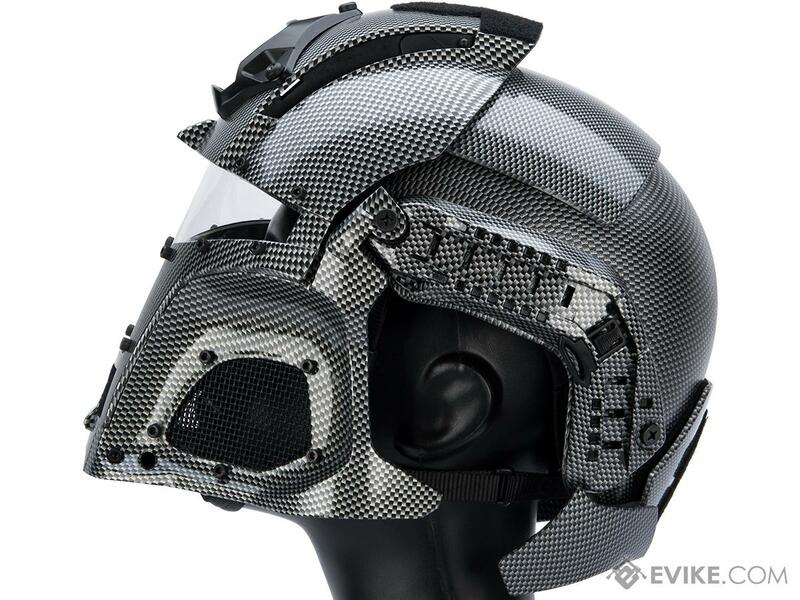 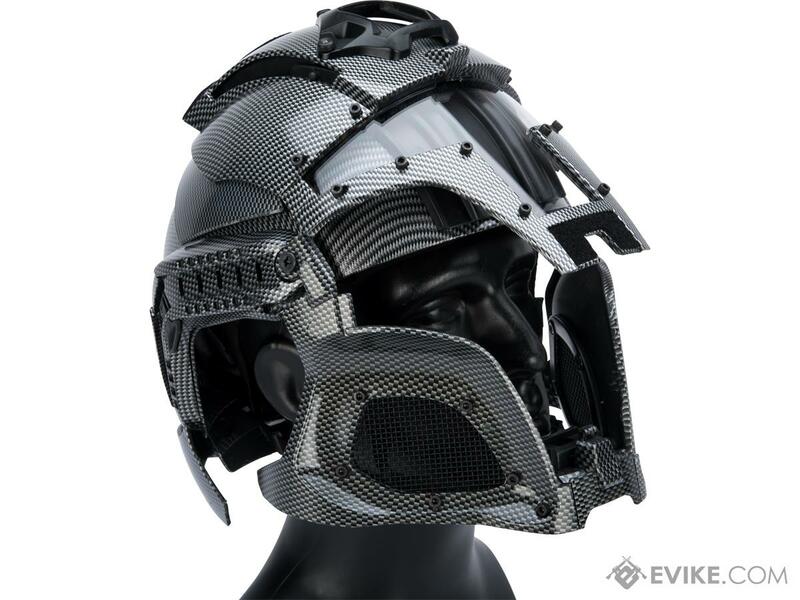 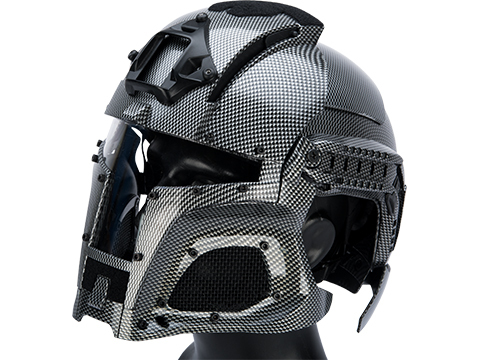 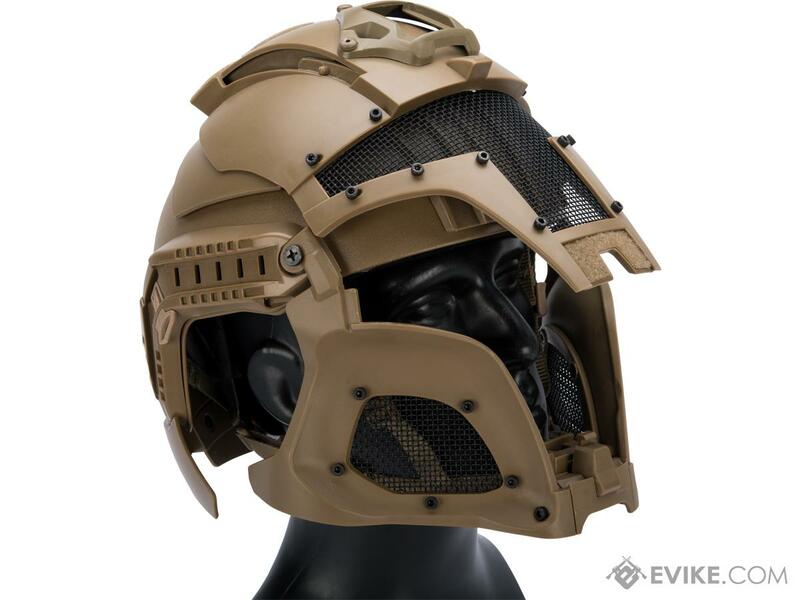 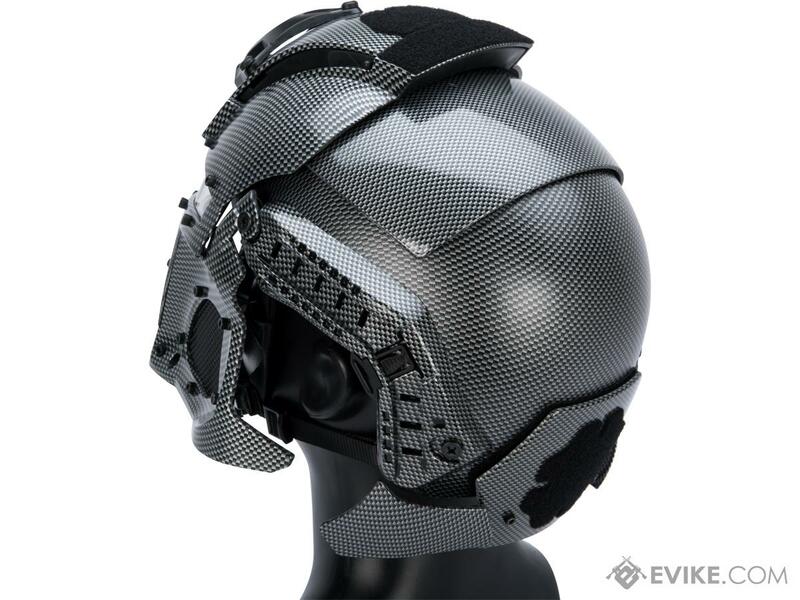 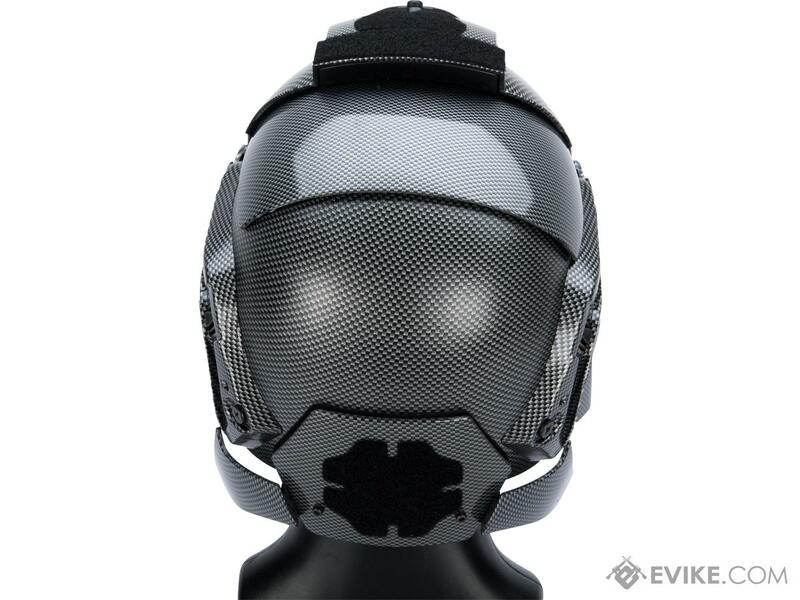 Discuss about Matrix Medieval Iron Warrior Full Head Coverage Helmet / Mask / Goggle Protective System (Color: Carbon Fiber) with your friends and fellow Evike.com shoppers!